(CN) – A New York District judge granted pharmaceutical company Alkermes PLC’s motion to dismiss a shareholder class action alleging the company misrepresented sales figures and comparative effectiveness for a drug developed to treat opioid dependence. Shareholders claimed Alkermes falsely represented the growth in sales of the drug Vivitrol following a number of articles that discovered academic studies of the company’s drug achieved “tepid conclusions as to Vivitrol’s relative effectiveness,” according to the 32-page ruling. 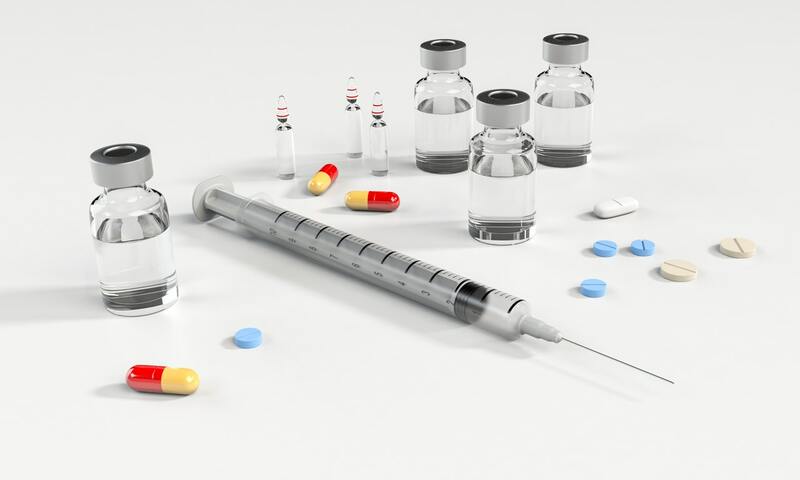 Alkermes marketed the opioid dependence treatment as an injectable version of the drug Naltrexone which extends relief from opioid related cravings for an estimated 28 days. The company represented the drug as effective, despite an alleged lack of support from the medical community. “Recognizing that the medical community did not hold naltrexone in high regard, defendants focused their efforts on attempting to convince drug courts, prison wardens, and law enforcement officials that Methadone and Suboxone were less effective than Vivitrol because they contained opioids,” the ruling states. Shareholders argued that despite a lack of scientific evidence to support claims of Vivitrol’s superiority for dependency treatment, Alkermes’s “aggressive and fraudulent marketing campaign paid off,” after a survey found criminal justice representatives favored Alkermes’s product over Methadone and Suboxone. Alkermes continued its “aggressive” sales practices until June 2017 when a New York Times article exposed the alleged deceptive marketing by “disparaging its competitors without any scientific basis,” according to the ruling. The initial reaction to the New York Times’s article created a market backlash in Alkermes’s shares, dropping the company’s stock value $4.37 in one day, the ruling states. The share price would continue to gradually drop over the next few months as more information was released about Alkermes’s marketing tactics. Pauley reasoned that when read in context, the terms were vague enough that a reasonable investor would not rely upon them as objective data. Judge Pauley was also critical of a study presented by shareholders concerning an alleged 30% relapse rate of Vivitrol users in a study.